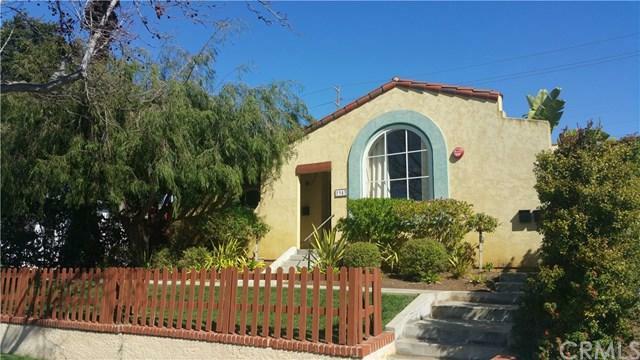 REDUCED $150,000.00...3% BUY SIDE FEE... An excellent investment for either a 1031 buyer or an owner user. 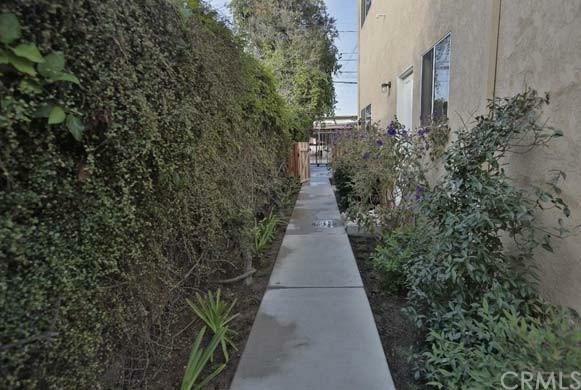 A pride of ownership three unit Investment property located in very desirable Santa Monica, CA. The property was built in 1999 and has an excellent unit mix of one three-bedroom/two-bathroom house and two two-bedroom/one-bathroom rear units. 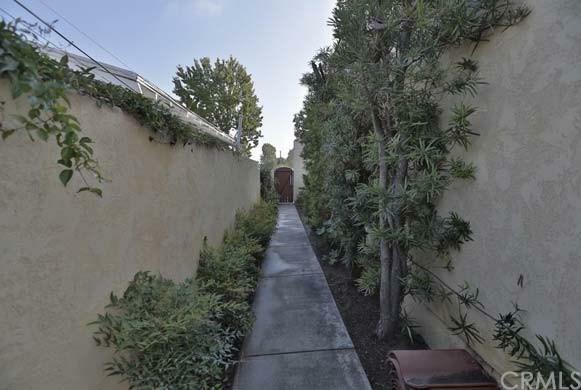 Located in Santa Monica, this property is conveniently located near Santa Monica College, major freeways, as well as to shopping, dining and entertainment hot spots. 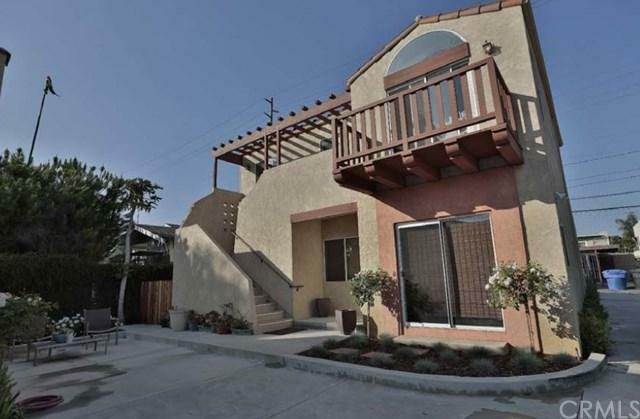 This two building offering is situated on a large lot and features seven gated parking spaces. The house and one of the two bedroom/one bath units both feature in-unit washer/dryers.